In 2003, a man contacted Church leaders to report that he had been sexually abused by a priest. 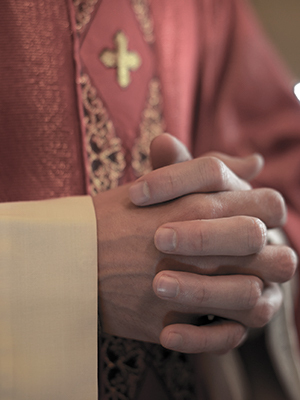 It was reported that the man was offered counseling and $7,000 but that he was not told about another allegation of abuse against the same priest nearly two years earlier. Around the same time, the Albany Times reported that an Edmund Zampier said he told the Diocese of Albany nearly two years before that he was repeatedly molested by Father Pizzutti and another priest while he was a teenager.